I love to hold on to trendy fashion pieces because I know they’ll probably be back in style at some point again. Take the neon trend. It’s hot and it’s happening right now. Neon on its own seems to make a major comeback about once every decade. This time around, I’ve been seeing a lot of pairing of neon pieces with neutrals. Think khaki, tans, whites and blacks. That’s a bit of a departure from neon looks from the 80’s where the style trick was to just pile it on! We wore neon head to toe, and were all walking around looking like mixed packs of highlighters! Neutral or neutral print blazers (think snake or check) with a neon top or biker shorts, if you’re feeling fancy! 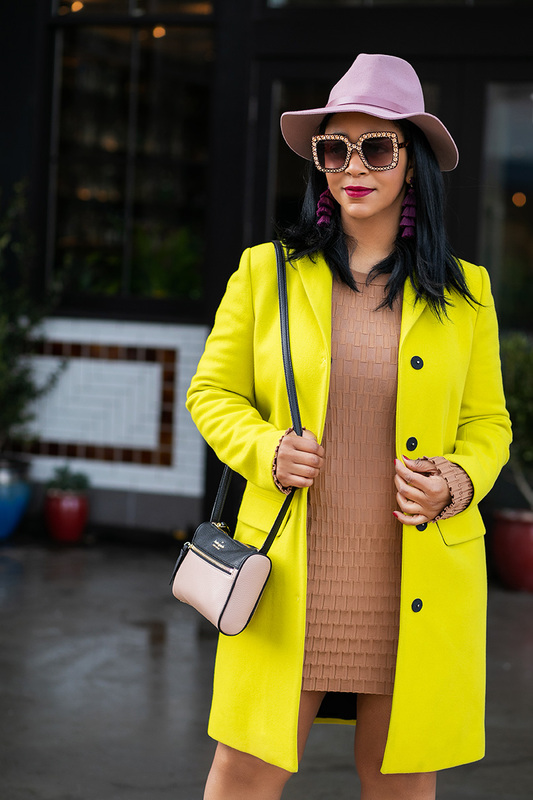 What’s your favorite neon look or favorite fashion trend of the season?